Resources for teaching about inclusion, diversity, and equity. 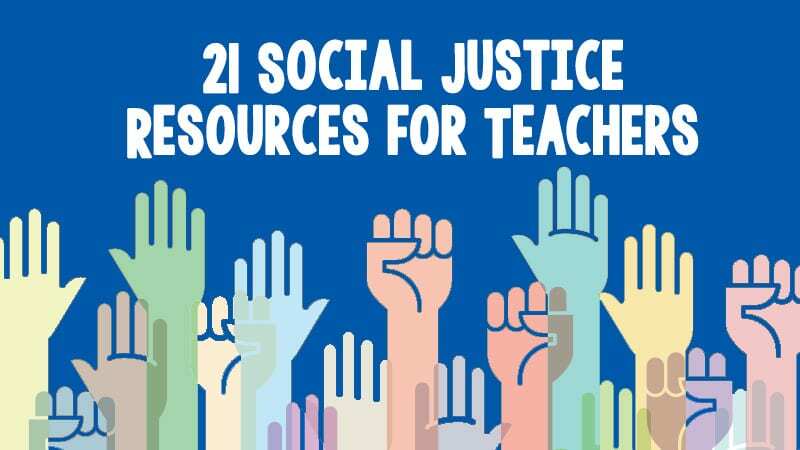 With no federal standards for the topic in place, teachers are left to their own devices for creating or finding social justice lesson plans. 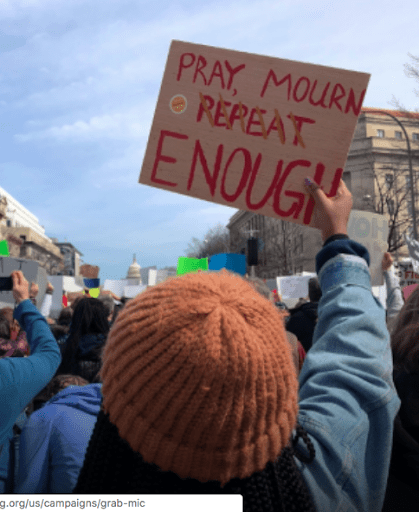 Our country’s history is rich with resistance, organizing, and civil rights campaigning—but for many teachers, these movements seem new. If you want to guide your students through conversations about inclusion, diversity, and equity, it’s important to both teach the history and build upon the work of the countless people who contributed to social justice movements throughout the years. From habeus corpus for Native Americans, to women’s suffrage, to civil rights, none of these freedoms were granted without collective organizing. Unfortunately, many of these stories are invisible. But it doesn’t have to be this way. Make 2019 the year you stretch yourself. 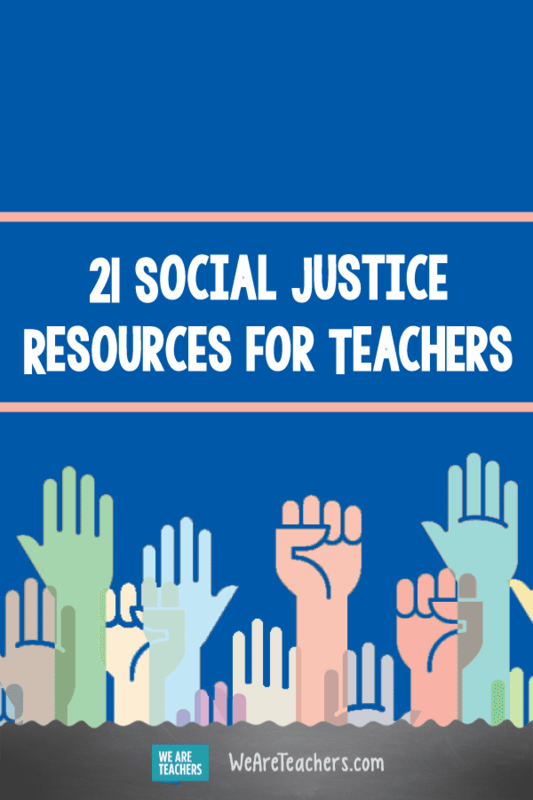 Here are 21 free resources for social justice lesson plans. We love this website from the Southern Poverty Law Center. 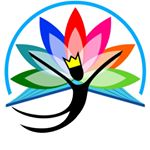 It provides free lesson-building materials for teachers of kindergarten through high school. These award-winning resources include everything from a simple weekly newsletter, to magazine articles, to an in-depth lesson-plan builder. With the tool, you can share your learning plan with colleagues for collaborative projects and units. And it doesn’t stop there. Teaching Tolerance also offers both self-guided and facilitated professional developments, in person and via webinars. Okay, we’ll stop gushing now and share how this teacher helped destigmatize menstruation at her school—just in time for Women’s History Month! Consider building a lesson from staff writer Coshandra Dillard’s amazing article. You might not think about poetry when you think of social justice. But Poets.org has been assisting teachers in teaching historical & contemporary issues through poetry since 1960. Enjoy a monthly curriculum calendar, plus a database of poems filtered by issue and era, and lesson plans designed to teach students about social issues through poetry. BONUS: Sign up for the convenient poem-a-day newsletter for poems and commentary delivered to your inbox. These lesson plans are so good they won the 2018 Human and Civil Rights Award (sponsored by the National Education Association). 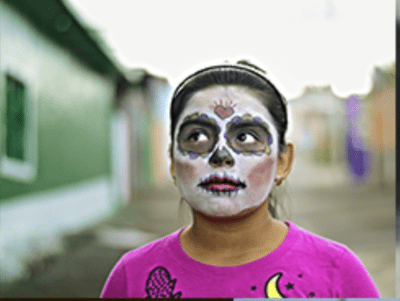 Created by various groups and individuals—including the Coeur d’Alene Tribe of present-day Idaho, DREAMer Daniel Rodriguez, and Writers in the Schools collaborator Susan Bartley—these K–12 lessons cover subjects related to English, art, and humanities. 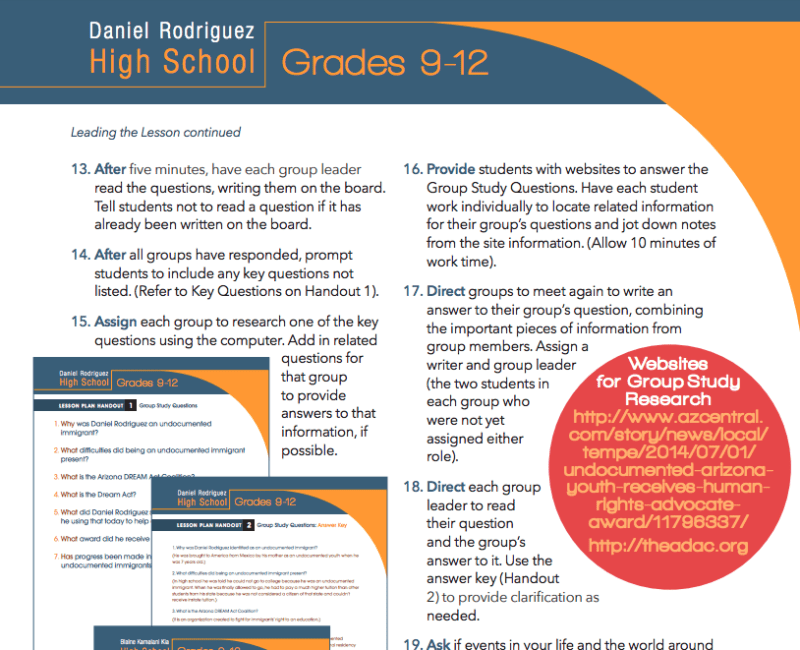 Links include handouts as well as Common Core equivalencies. Hey all you data nerds! 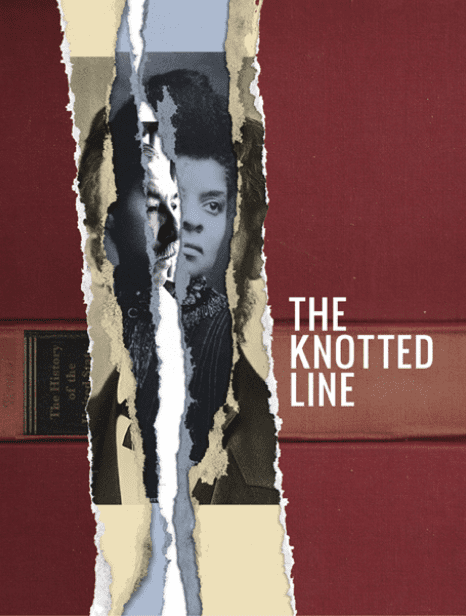 This three-part project plots open-source historical information into a timeline that looks at both freedom and confinement in the United States. Use the online interactive experience, a free curriculum guide, and the website’s media collection to help your students think critically about who has access to freedom and under which circumstances. Rethinking Schools is a nonprofit magazine and book publisher dedicated to strengthening public education through social justice teaching and education activism. While their books are fab, follow them and the hashtag #SoJustEdu to stay in the loop when you don’t have time for extra reading. Their feed helps teachers remember significant but underpublicized historical events and stay current on current events like the #Unite4OaklandKids teachers’ strike. If you are looking for monthly chats on language, culture, self-care, and equity, then be sure to follow this hashtag. Organized by a collective of activists of color, EduColor is here to promote intersectional diversity and provide expert resources that help teachers do their part in deconstructing the oppression that lives within the school system. #DisruptTexts is a Twitter chat founded by Tricia Ebarvia, Lorena German, Dr. Kim Parker, and Julia Torres. The goal is to challenge the traditional language arts canon and create a more inclusive curriculum. 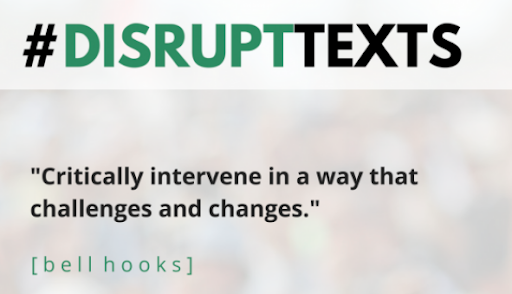 Here’s how to participate in #DisruptTexts. This Instagram account discusses parenting and educating through a race-critical lens. You’ll love this account for the book recommendations, social commentaries, and critical articles it shares. Click follow and prepare for an elevated consciousness! Be prepared to think twice when selecting books for your class library, but fear not because this influencer provides a variety of equitable alternatives. Liz Kleinrock is a 2018 Teaching Tolerance Award Winner and TED Talk presenter. 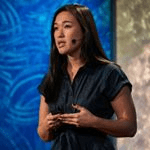 @teachandtransform is her anti-bias education platform, where she offers simple and practical shifts for teachers to make their classrooms more inclusive and equitable. Enjoy real-life snapshots of Liz’s whiteboard and learn as she learns along the way! You can find this St. Louis–based, grassroots, teacher-led podcast on iTunes, and it covers issues on race, gender, sexuality, language, and more. Its presence was short but sweet. Listen to the final episode about how to unconditionally support LGBTQ+ youth. 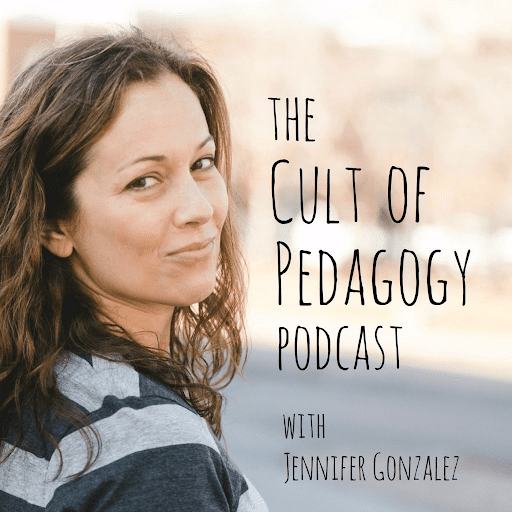 We’ll be honest: We love all of the resources from Cult of Pedagogy! But the podcast is extra helpful for the self-proclaimed teacher nerds (like us) who want to hear about teaching strategies, classroom management, education reform, and educational technology—many with a social justice lens. Listen to this recent episode with Pedro Noguera about 10 ways educators can take action in pursuit of equity. Another resource for more than social justice, the Truth for Teachers podcast is a top-ten podcast for K–12 educators. In this episode, Angela Watson speaks with Dr. Travis Bristol, a former teacher now researching at UC Berkeley. 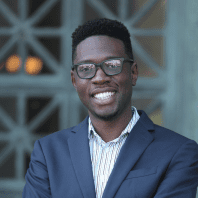 Travis is also the principal investigator for the NYC Young Men’s Initiative, which focuses on recruiting and supporting 1,000 male teachers of color. Listen to this episode about why most teachers are white women and how schools can support more diverse faculties. What do you think? This beautiful collection of multimedia includes films, essays, and photography highlighting the universal themes of humanity. 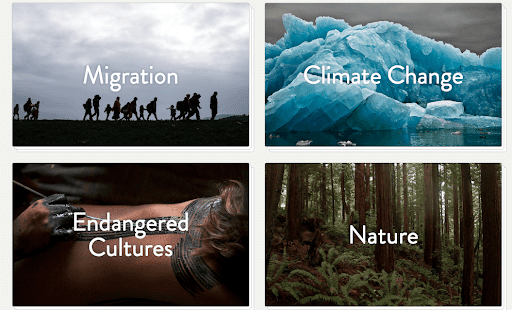 Special collections include hot topics like climate change, migration, and endangered cultures. The artwork within all the collections is beautiful, but the bonus is that the webpage offers lesson plans for teachers! Help “bring the world to your classroom” and have a look today. The Critical Media Project (CMP) is a free media-literacy web resource for educators and students ages 8–21. CMP provides relevant media clips and follow-up discussion questions based on Common Core Standards that engage with students’ capacity to think critically about identity politics and advocate for social change. CMP is founded on the notion that media literacy and analysis are fundamental to all education, and in today’s complex political landscape, we agree! Use the power of gaming to teach your students about civics! This fun and interactive site provides full lesson plans and online games that put your students in the roles of lawmakers and civic servants. 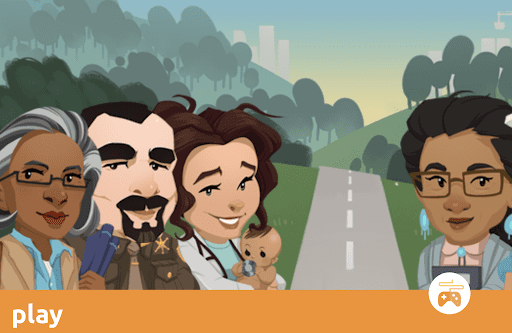 BONUS: Follow @iCivics on Twitter to stay up to date on policy and legislation news, plus see how other teachers are using iCivics in their classrooms! Explore survivor testimonies with this well-organized activity library for educators. Select your language preferences and choose from a database of powerful videos and Common Core lessons that help your students unpack hatred. BONUS: Check out their completely free professional development webinars. This extensive searchable database is your one stop shop for accessing constitutions from governments all over the world. Have your students search, read, and compare the laws of cultures around the globe. Filter by country, topic, date adopted, and status. Though there are no lesson plans here, this site is sure to catalyze high-level classroom discussion for high school students. Plan your next service project with DoSomething.org! 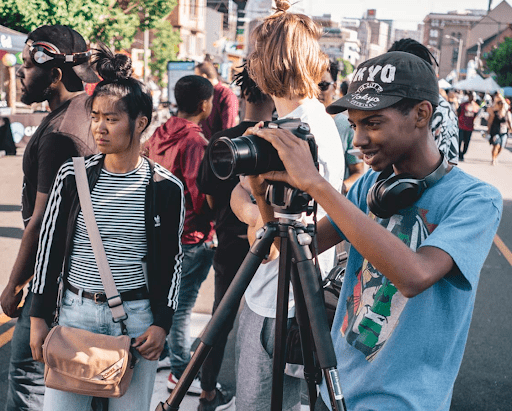 Survey your students to learn what they are passionate about, then help them browse a big list of campaigns to conceptualize a project they can launch in your community. The class can then submit a photo or video of their completed campaign and enter to win prizes, including scholarships. This Oakland-based organization amplifies the voices of young journalists and artists. Empower your high school students to become reporters, too! Watch videos by YR Media journalists and set your young broadcasters out to find the stories in their communities. This organization offers school-wide trainings, a partner school network, and professional development for teachers and administrators. From pedagogical theory to subject-specific content, Facing History tailors their programs to the needs of your school community. Here’s how to bring them to your school. 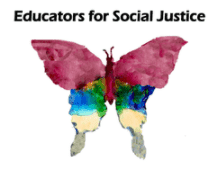 This social justice resource list would not be complete without the Zinn Education Project. This group offers workshops for teachers and administrators on how to teach people’s history. 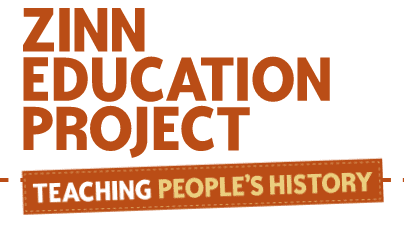 By last year, a total of 87,000 teachers had enrolled in Zinn Education trainings and learned about topics like climate change, Islamophobia, the labor movement, the New Deal, antiwar movements, and how to write curriculum and articles for publication. Whew! What a list—and it barely scratches the surface. We’d love to hear from you—what have been your challenges and successes when planning social justice lessons? Come and share your experiences in our WeAreTeachers HELPLINE group on Facebook. Plus, Own Voices books to add to your classroom library.